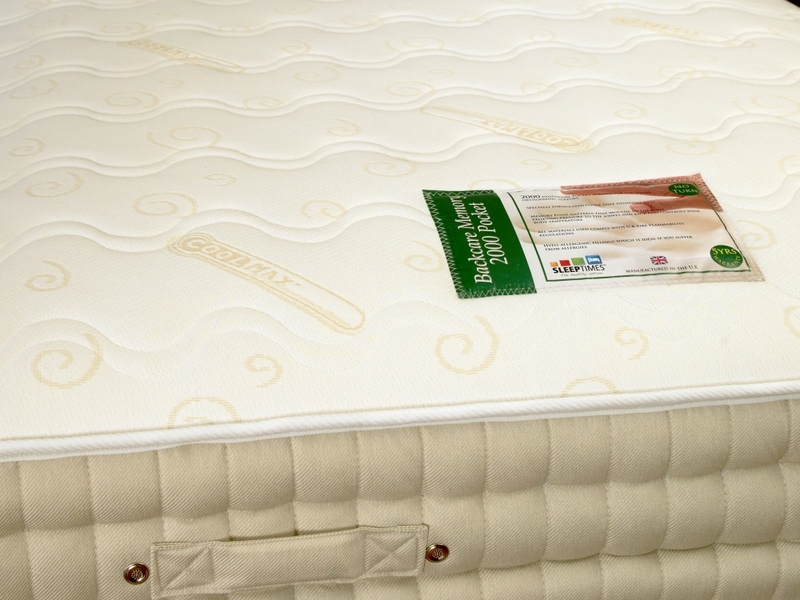 The”Backcare” 2000 is an excellent bed that combines pocket sprung technology with Viscose memory foam, the sweeping colours in this product makes it a must have product for any bed showroom. 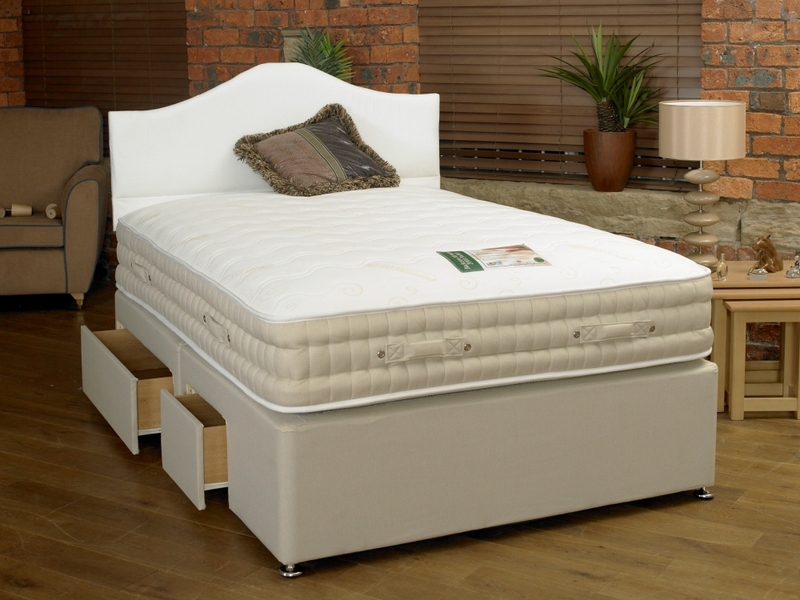 The memory foam mattress moulds to your natural curves, ensuring the best sleep possible. 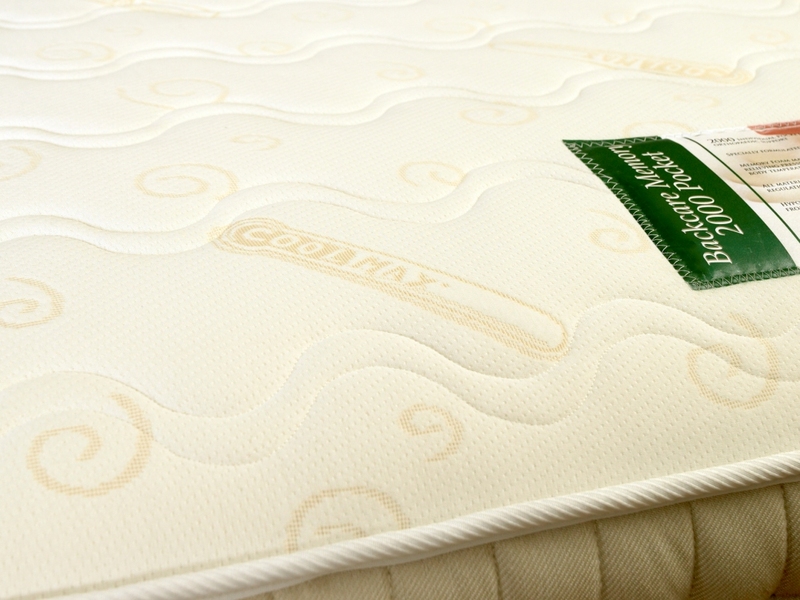 All hand stitched, it gives you extra strength and allows total support on both sides of this amazing product.